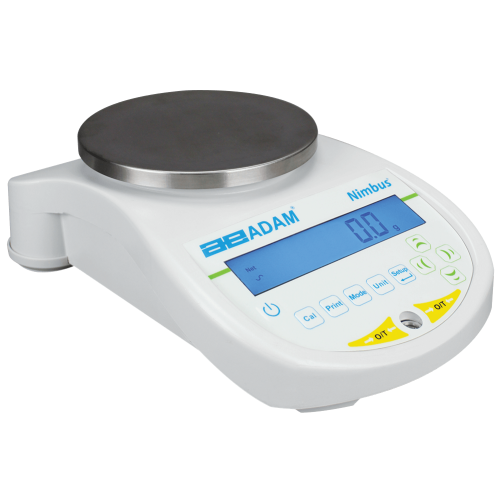 Durable and reliable, Nimbus precision balances deliver a full breadth of readabilities ranging from 1mg to 0.1g. Innovative design enables a compact footprint, so it occupies minimal space but retains a high level of performance. The single-piece construction offers greater stability, producing highly repeatable results. The weighing sensor in the Nimbus is crafted from a single block, and contains fewer parts than a traditional force motor balance. This optimised internal mechanism is fabricated using hardened materials, helping the Nimbus tolerate rigorous laboratory use. Efficiency in the mechanics, plus improved processing power of the electronics, leads to excellent performance.